A fantastic celebration is never forgotten—and with a little guidance, anyone can be the host of one. What is it that makes celebrity parties so desirable? While insiders tell their stories, stunning photographs fill the pages, inviting everyone to step inside. Art of Celebration New England gives you a detailed look at the event world’s most prominent movers and shakers. 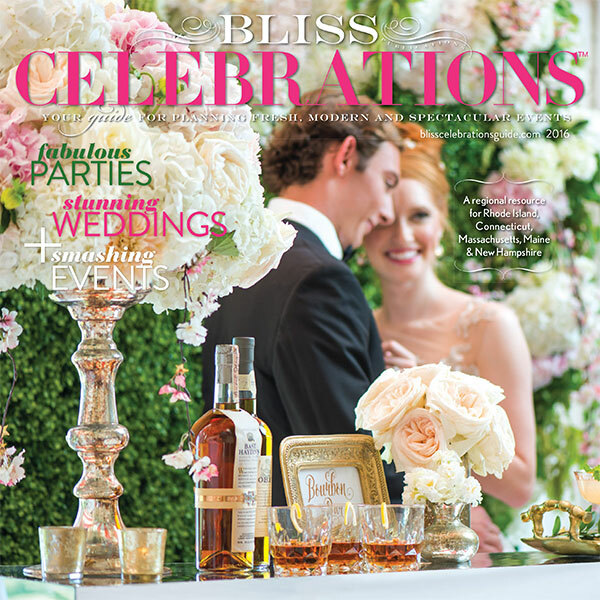 Tips, hints, and ideas from planners, caterers, floral artists, entertainers, and other specialists will prove priceless in throwing memorable bashes. Whether commissioning a designer or going it alone, learn the ins and outs of crafting the perfect party. Class, style, and unabashed fun come together in this comprehensive collection.